Grades, attendance, notifications and more for parents.  There are a number of ways in which you can easily and readily contact people at Lincoln Public Schools. Lincoln Public Schools Health Services reports the percentage of students not in attendance due to illness every Wednesday. Any location with more than 10% of their population out due to illness is reported to the Lancaster County Health Department to aid them in assessing local illness.